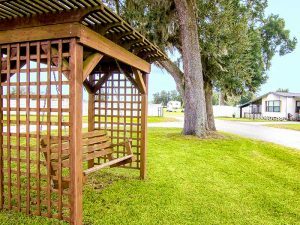 Worry Free Central Florida Living at its Finest! 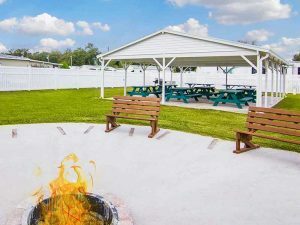 We know you have several choices of age qualified mobile RV parks in Central Florida. 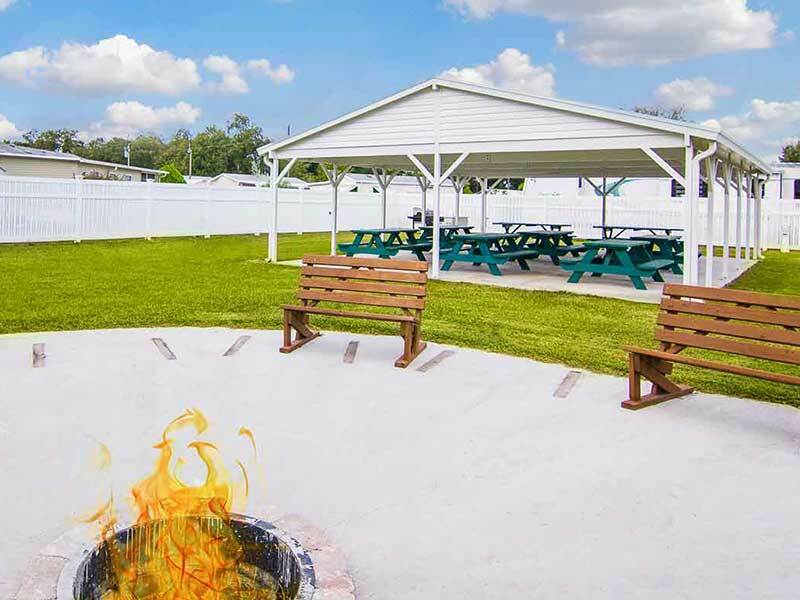 Come see why so many of our returning guests and permanent residents have chosen to call Sunshine Village their “home” in sunny Webster, Florida. 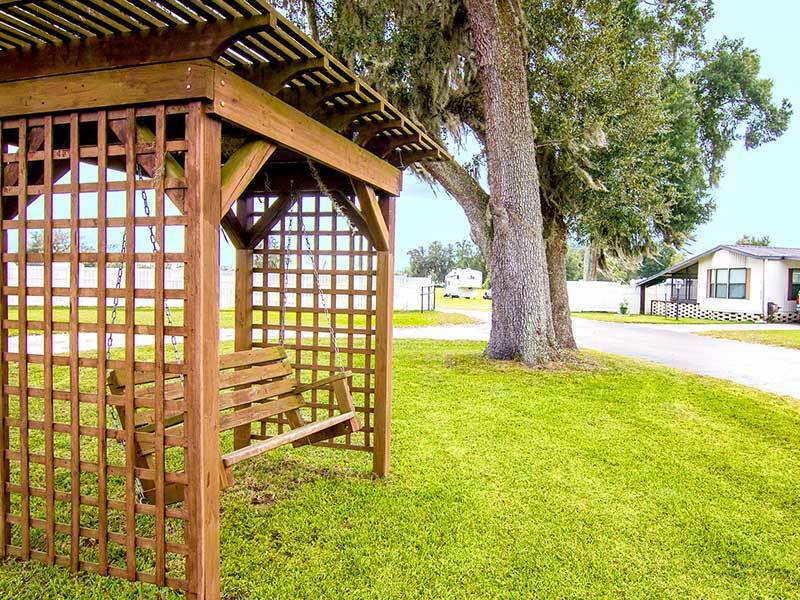 Whether you are planning for an active retirement or seeking a low-maintenance lifestyle, you have arrived at a place in your life where you should and can have it all! In our Sunshine Village mobile RV retirement community and your new low-maintenance home, you’ll have more time to spend doing the things you love! You’ll enjoy more carefree time with family, meeting new friends who share your interests and taking part in activities that broaden your horizons. 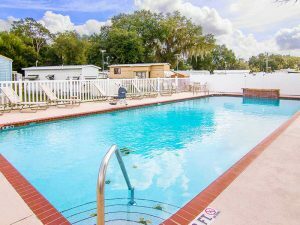 If you are an age qualified retiree looking to downsize your home, but not wanting to compromise your socially active adult lifestyle, then look no further. 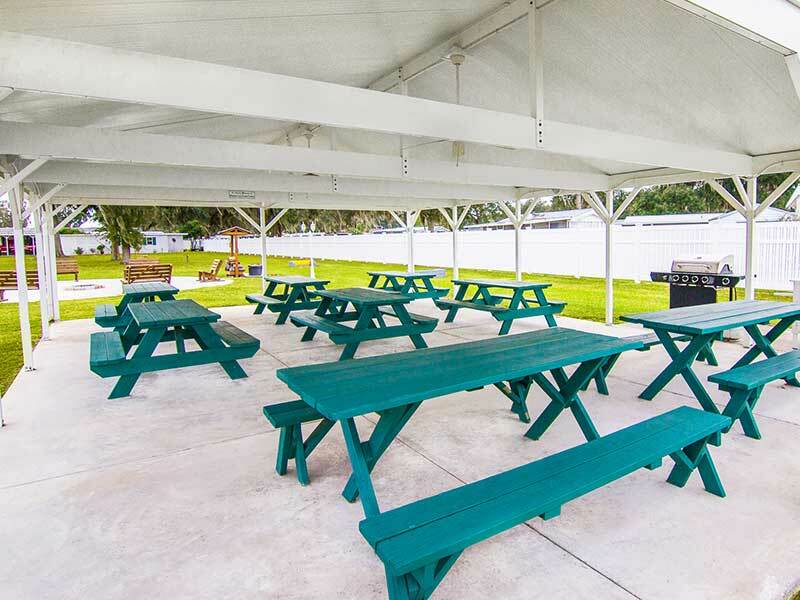 Here at Sunshine Village, you’ll experience the perfect blend of peace and tranquility, exciting daily activities such as swimming in the pool, horseshoes, shuffleboard, warm winter climate and the convenience of our “set it and forget it” atmosphere. We are the ideal place to spend your vacation…or your golden years. 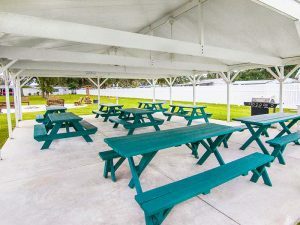 Don’t miss this amazing opportunity to save BIG on our magnificent Manufactured Home community in Florida.